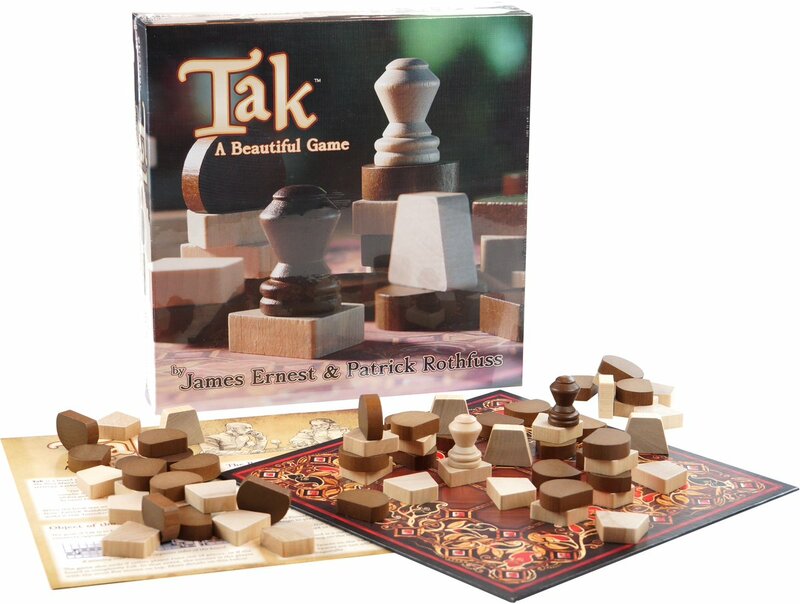 Tak Gets Retail Release this Week! February 21, 2017 /Comments Off on Tak Gets Retail Release this Week! 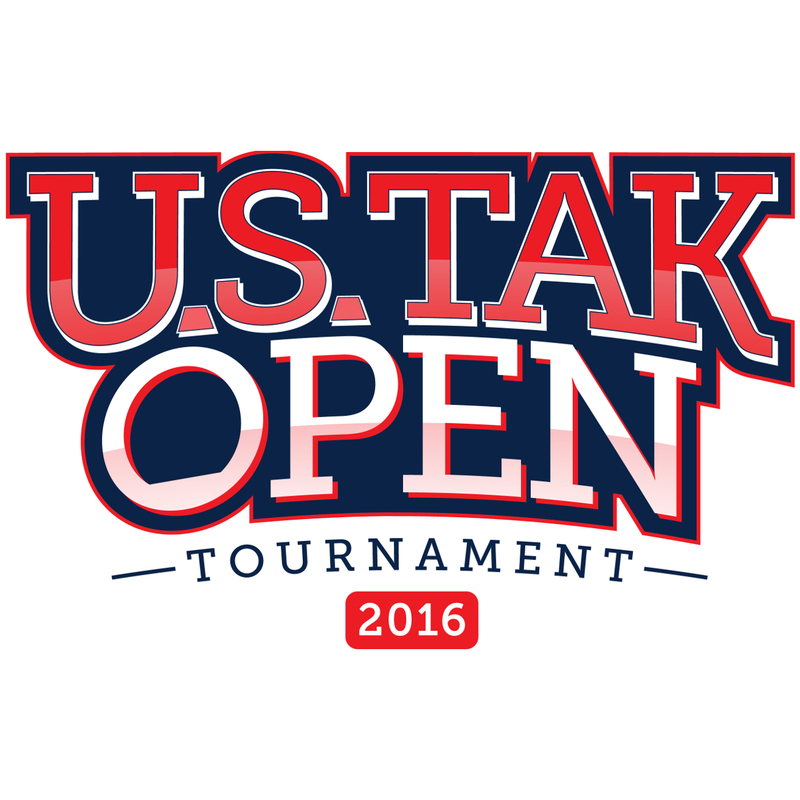 Greetings everyone, and welcome to the new USTA website. Over the coming weeks and months we plan on bringing you, the members, players, and community at large, the tools, tactics, and news you need to further your love of this beautiful game. We will continue to improve this website and as always welcome your feedback.